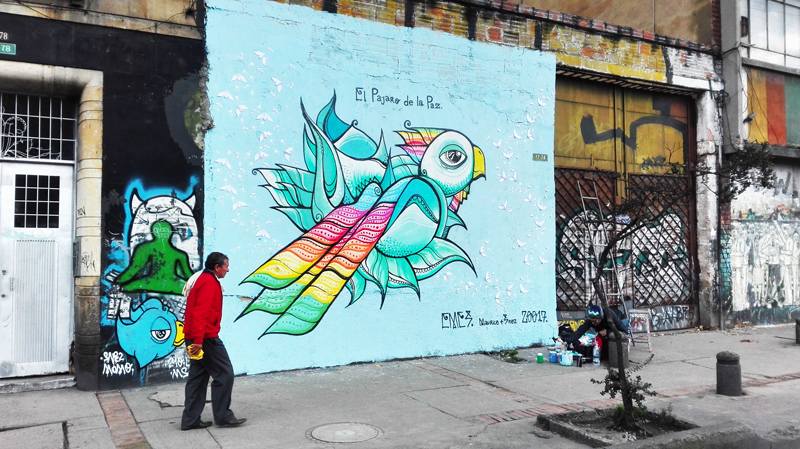 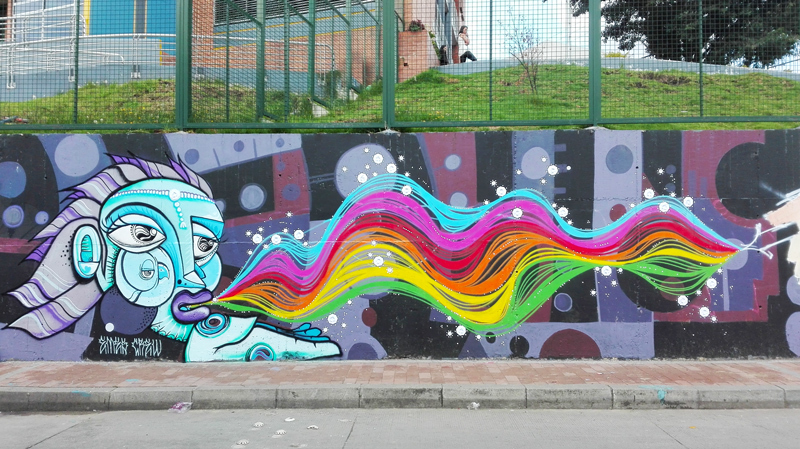 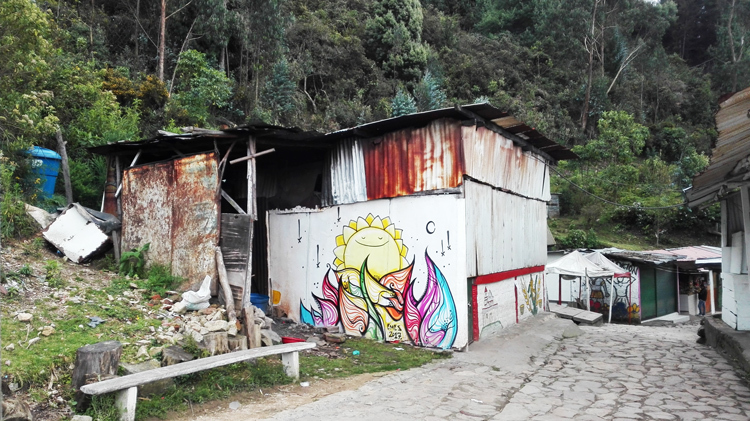 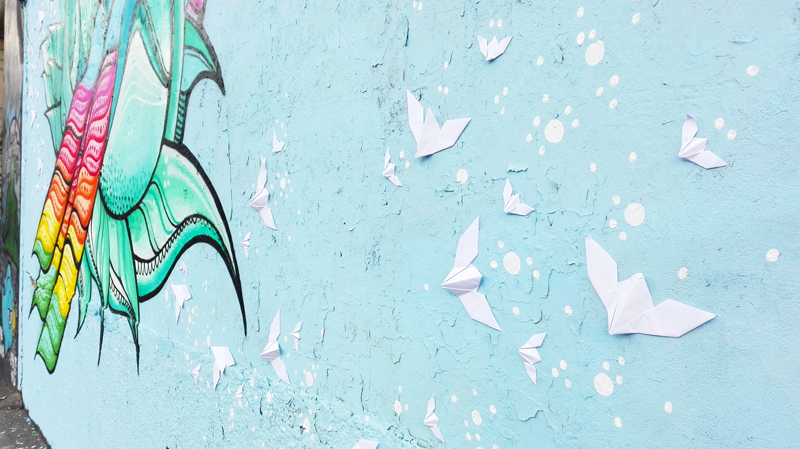 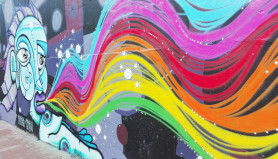 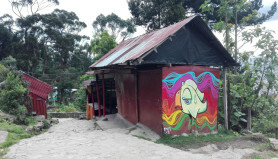 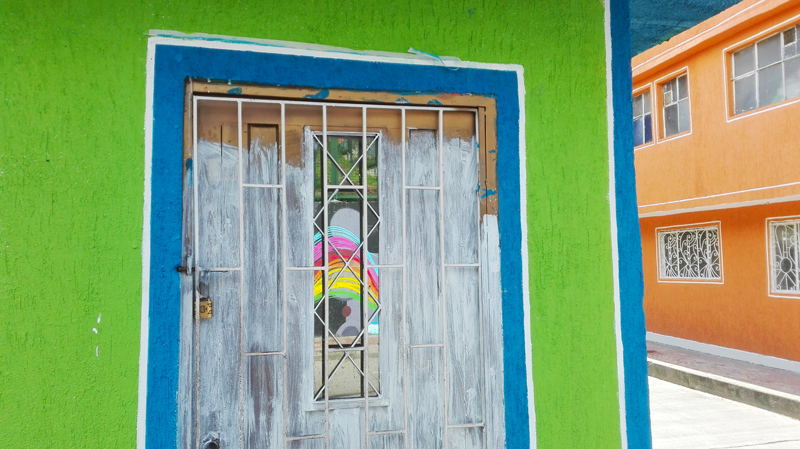 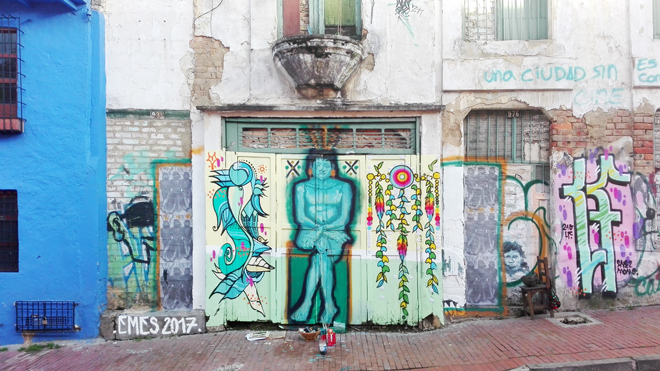 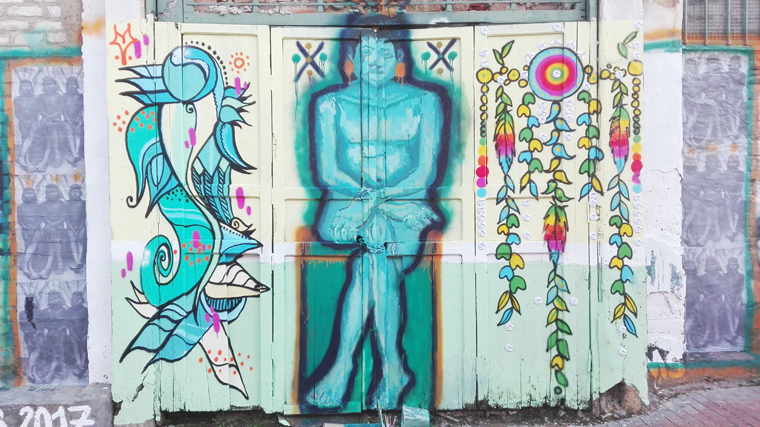 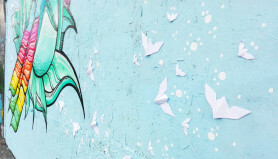 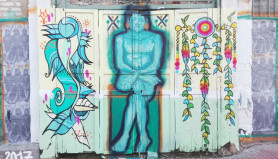 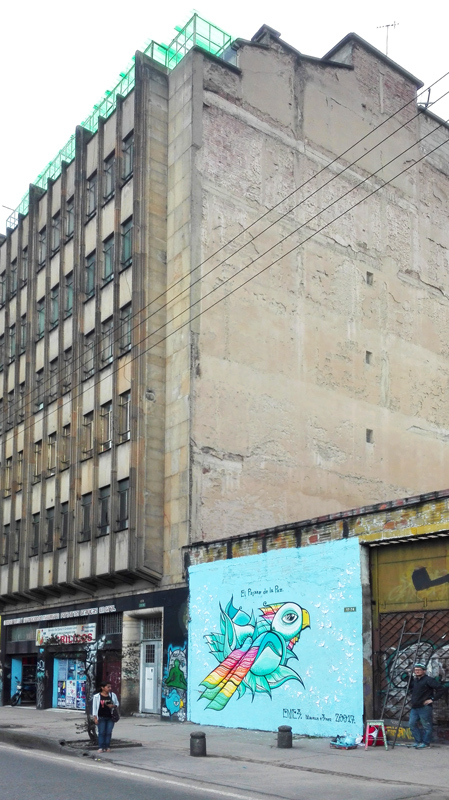 The duo emes crew (Mademoiselle Maurice + Snez) decided to leave a little more than three weeks in Colombia for a disconnection trip and above all to offer painting and color there. 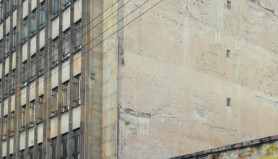 Most of the walls were made in painting so must still be visible at the time of today. 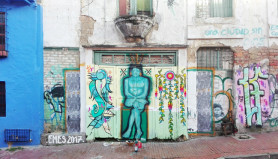 Thanks to Kano, Pictoversivo and all the artists we met there for the exchanges and good times !